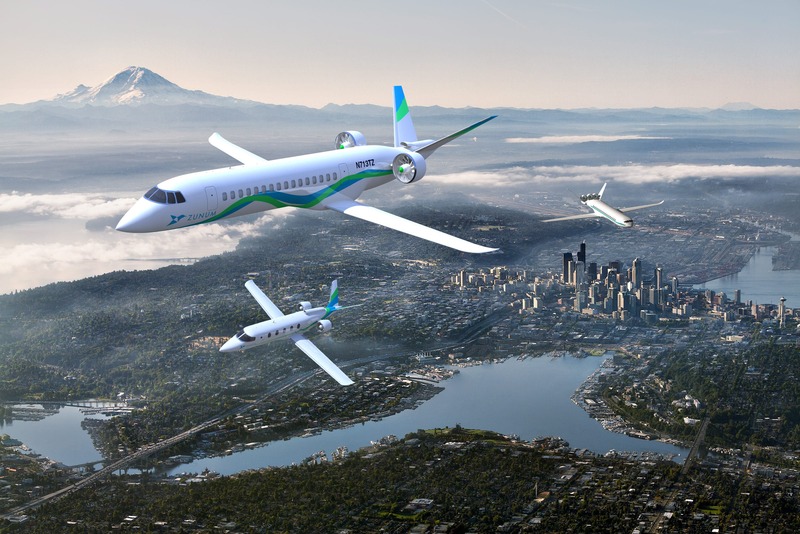 William Garvey at AviationWeek recently asked some industry leaders about the potential of and need for electric aviation. Greg Bowles, vice president of global innovation and policy at the General Aviation Manufacturers Association, explained the current situation of combustion aircraft engines as yesteryear’s dial-up, wired telephones. But today’s smartphones are more than telephones, as will be the case with electric airplanes. Software, computer boards, and augmented controls, will be used for much more than propulsion and will do so with precision, immediacy, efficiency, and endurance unknown in mechanical systems. 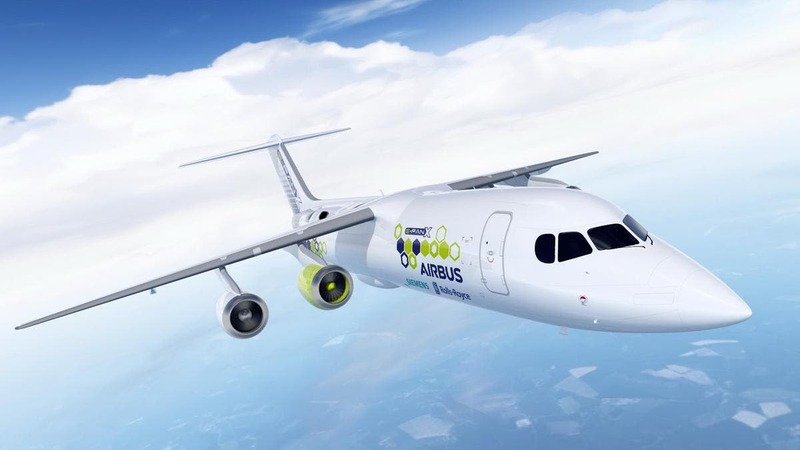 Guy Norris, Aviation Week & Space Technology’s Los Angeles bureau chief, added that the electric power’s benefits lie in the ability to maintain a high power output at any high altitude. Additionally, electric airplanes (e-planes) can produce a great amount of torque at takeoff and be quieter than jet engines when landing. On a technical sidenote, removing inlet air nozzles and other openings means the electric motors can be mounted anywhere, and that is a big help when you have drag reduction in mind. Consider as well an electric motor’s simplicity, which means reduced maintenance and close to zero emissions. You can see why many companies are eyeing this technology eagerly. However, all is not butterflies and unicorns. Sadly, DARPA just announced its electric vertical take-off and landing (eVTOL) Aurora Project was cancelled. That’s a strike to the movement. Bye Aerospace in Denver agrees that the e-aviation future is nigh, though, as do other e-plane makers (naturally). Bye Aerospace’s electric two-seat Sun Flyer — which will be followed by a four-seater — just finished its first test flights. The aircraft should be certified under FAR Part 23 and will be priced around $289,000 or $389,000 depending on seat configuration. The company claims to have 121 deposits. NASA is also testing an electric conversion from an Italian-made Tecnam P2006T twin modified X-57 with a smaller, highly loaded wing that will host two electric wingtip-mounted cruise engines and propellers. How many? How about 12 smaller electric motors with adjustable five-blade props that fold and disappear at cruising speed. NASA hopes to demonstrate a 500% increase in high-speed cruise efficiency, with a significant reduction in greenhouse gas emissions, and quiet flight. So far, the X-57 can cruise at up to 172 mph. 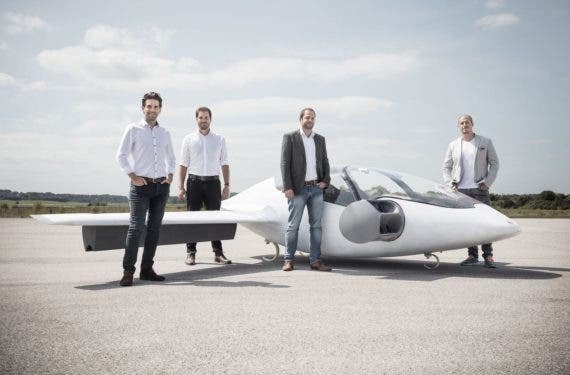 Boeing, Airbus, Bye Aerospace, Hamilton aEro, Pipistrel, Lilium (pictured above), etc., are all companies — big and small — acting today to shape and become part of tomorrow’s electric aircraft adventure. Any aviation company not looking into e-planes and electric aviation, in general, is living in the dinosaur age.